This recipe (link above) really caught my attention, the flour less, the black beans and as I read all the ingredients I was more and more anxious to try this out! 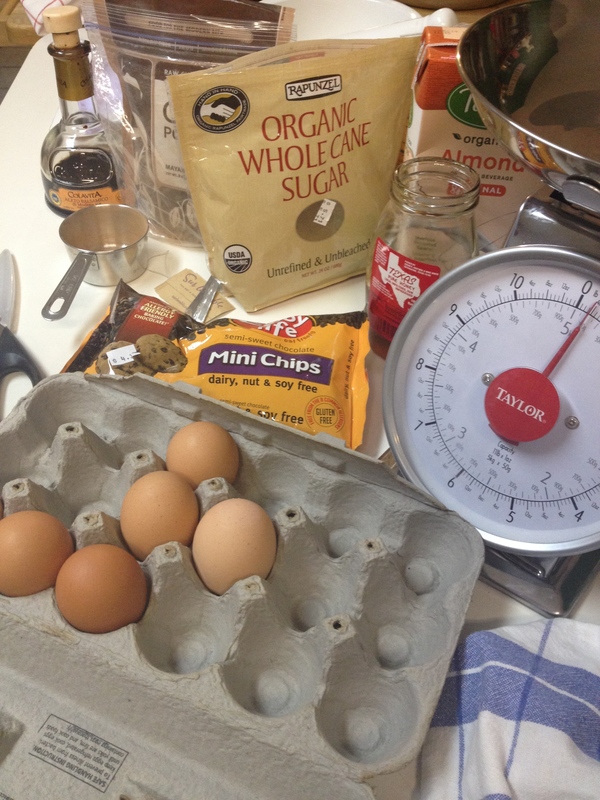 The combination of these ingredients had to be magic! Almond milk, balsamic vinegar, coffee grounds! So many recipes out there are just thrown together and just don’t turn out or are the same old, same old.. Not this recipe! I love chocolate but not just any chocolate. It has to be dark, decadent, a rich cacao taste. NOT overwhelmingly rich to tie your stomach into a half day drought or fill you so full you feel like part of your body has stopped working like a clogged sink. This recipe is delicious and it hits the spot! I didn’t have any cravings afterwards either, which I continue to be in peace totally with myself for over a year now since I cut out refined sugars. Without gluten and refined sugars in my diet I feel so good, normal. I did change the recipe a little bit. 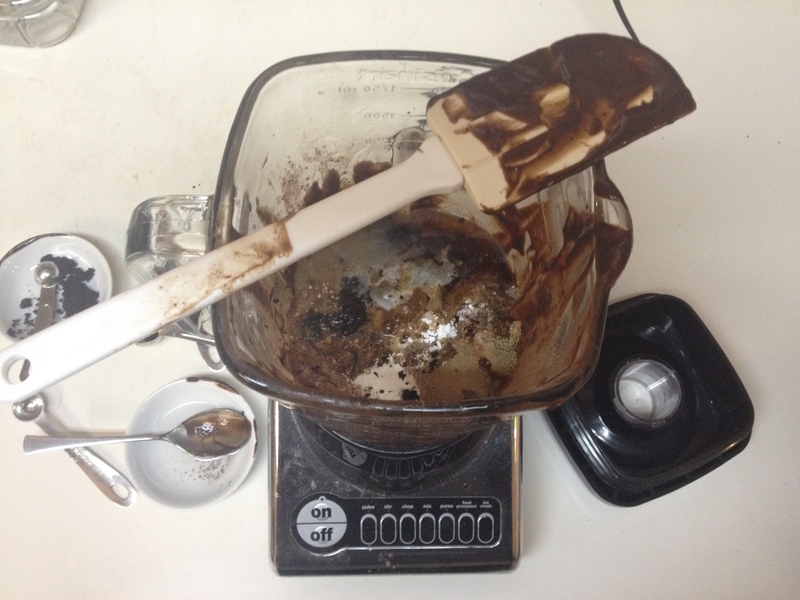 I used 1/4 cup raw honey and 1/2 cup organic evaporated cane sugar instead of 3/4 cup sugar. I love the taste honey gives cacao, it is a perfect, natural combination. I used organic cacao and gluten free chocolate chips. I also used 2 tsp of cold pressed coconut oil instead of 1 tsp of oil. This first time I made these they were delicious, a little dry and crumbly, especially the next day but delicious. My 2nd try I changed the ingredients to the above and used cupcake holders instead of using a 9″x 9″ square pan. 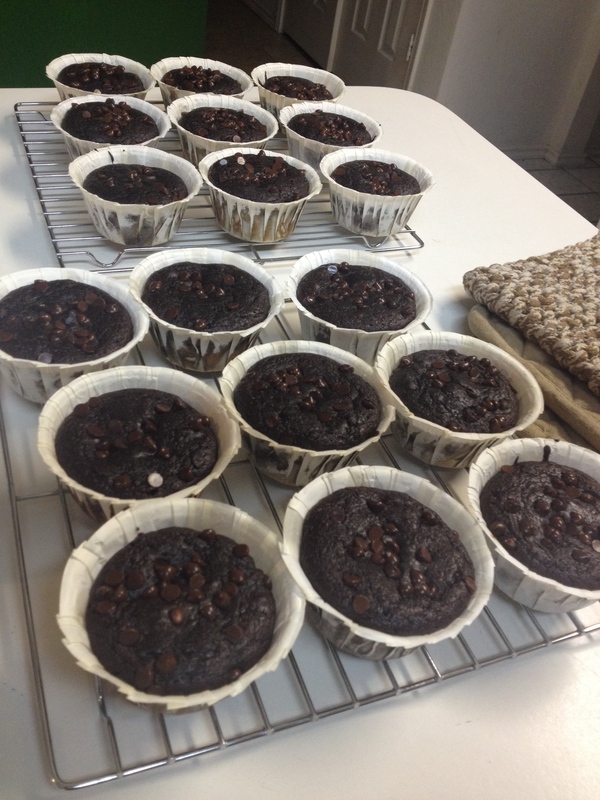 They were super yummy (even if I used Wilton’s paper cups that I should’ve sprayed with coconut oil lightly so the brownies wouldn’t have stuck to the paper as much). What I love is the simplicity of this recipe, “mix all ingredients in the blender”, WOO HOO!! 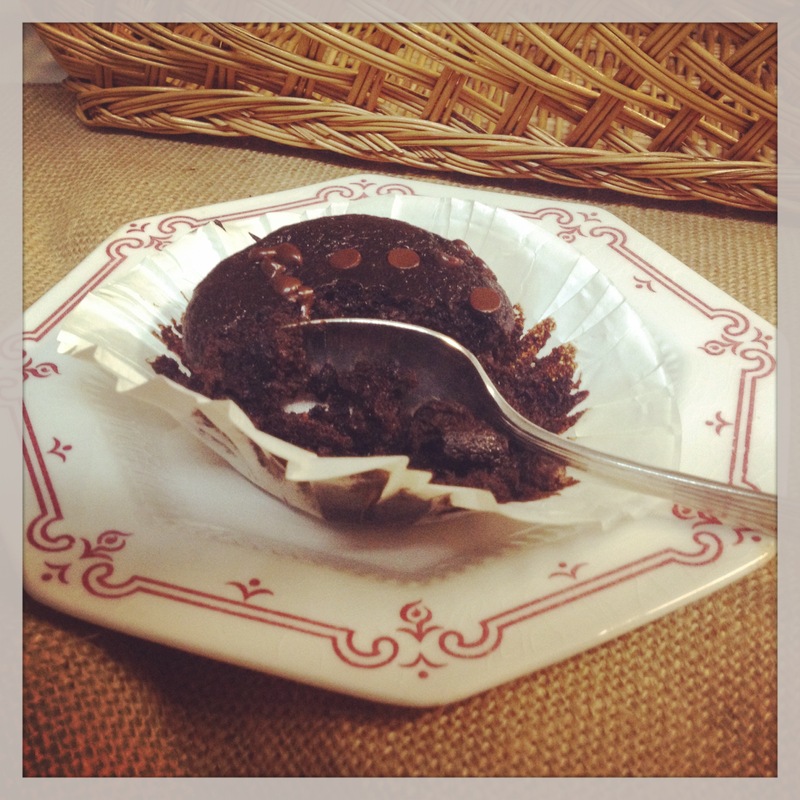 *Doubling the recipe makes 18 delicious, healthy and all natural black bean brownie cupcakes.